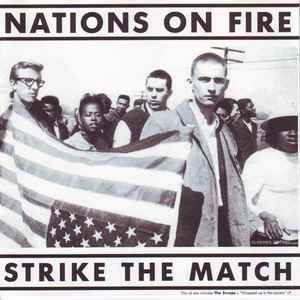 Nations On Fire : Recorded throught 1991 at Metropool Studios Hengelo Holland. Additional recordings at Westbeach Hollywood California. Scraps : Recorded at MIX-Studios, Kortrijk, Belgium, May 1990.